BFRBs are categorized under Obsessive Compulsive related Disorders in DSM-V. BFRB for short, is an umbrella term for a group of repetitive self-grooming behaviours in which an individual damages* their appearance or causes physical injury through pulling, picking, biting or scraping of the hair, skin or nails. BFRBs are also considered impulse control disorders as part of the OCD Spectrum. Over time these conditions can cause very significant distress, which can affect work, social and daily activities. Many people find NAC helpful to reduce their BFRBs. 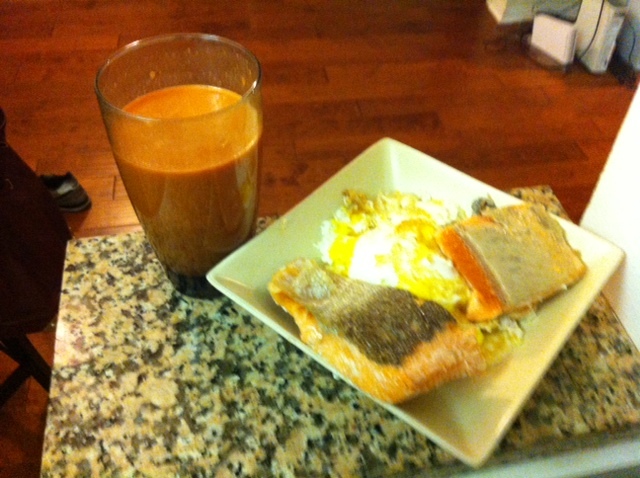 Ideally a full nutritional program should be utilized. This would begin with a food journal to analyze the effects of various foods and supplements. Looking at the rate of urge and pulling days and weeks after particular foods will help you see patterns of increased pulling following consumption of certain ‘bad’ or ‘triggering’ foods. The John Kender Diet is a helpful launching point for this analyses. Although that diet plan sets a good foundations, each trichter is unique and his or her food triggers may vary. 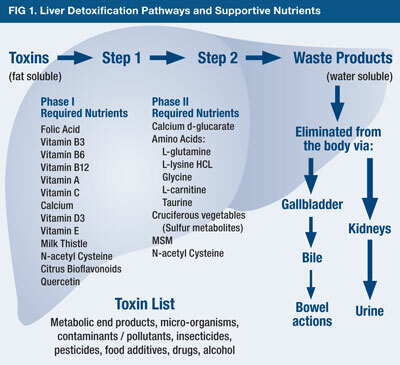 In addition, various supplements may help some trichters, while not helping others. Most commonly, NAC and inositol have shown a correlation with reduced urges and hair pulling. Also there is a milder correlation between Luvox and some other prescription medications. Personally, I have found Zoloft and Anafranil helpful with my pulling. The Zoloft mildly decreases my urge to pull. Moreover, it reduces my overall anxiety, which is a major contributing factor to my pulling. Laboratory mice are helping researchers from Stanford University School of Medicine who have developed the study of specific nutritional supplements to prevent skin picking and hair pulling. The mice have been supplemented with NAC and glutathione, leading to decreased BFRBs. 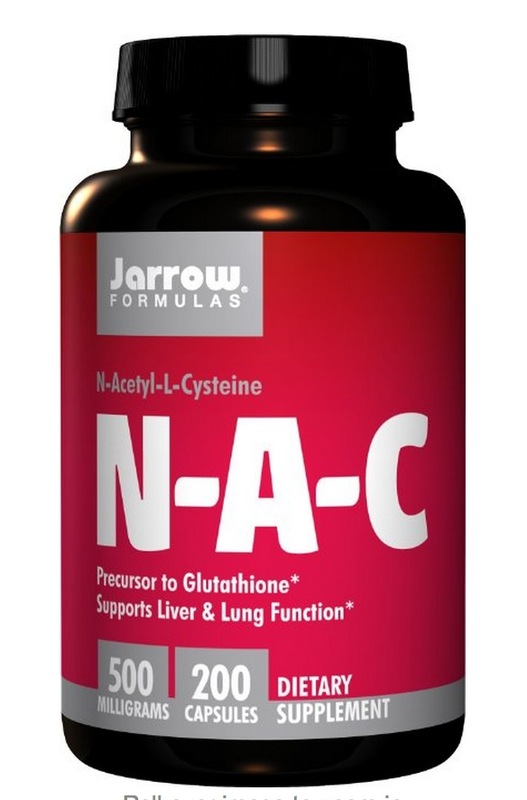 NAC is necessary for the natural formation of glutathione. Glutathione is one of the methods used by the brain to regulate cortisol. Cortisol is often described as a stress hormone, but its role in life is far more complex. Cortisol wakes people up in the morning and lowers to allow for sleep at night. Many people with trichotillomania experience a reversed effect, feeling extremely low in energy on waking and only beginning to wake up by the time most people go to bed. Another effect of cortisol is to lower histamine levels, thereby reducing inflammation both in the body and brain. The role of enhanced emotion in trichotillomania is evident in certain brain areas, and the reward centre of the brain reveals a connection with dopamine. An MRI-based human study by Grachev investigated only twenty right-handed females aged 28-30, ten were trichsters while ten were not. Two areas of the neocortex were significantly reduced in volume, but there was no overall loss of volume, indicating that the tricster brains may have developed differently, possibly in a compensatory manner. Additional studies have also revealed increased grey matter in the amygdale hippocampus area of the brain, which plays a vast role in emotional processing (Aldridge et al, 1993). Aldridge JW,. Berridge KC, Herman M, Zimmer L, Research report neuronal coding, Psychological Sciences, 4 (1993). Christenson GA, Popkin MK, Mackenzie TB & Realmuto GM, Lithium treatment of chronic hairpulling, Journal of Clinical Psychiatry, 52 (1991). Grachev ID, MRI-based morphometric topographic parcellation of human neocortex in trichotillomania, Psychiatry and Clinical Neuroscience, 51(1997). Odlaug BL, Chamberlain SR, Derbyshire KL, Leppink EW, Grant JE, Impaired response inhibition and excess cortical thickness as candidate endophenotypes for trichotillomania, Journal of Psychiatric Research, 59 (2014). This site is maintained voluntarily. Please purchase at our store, donate or subscribe. In 2014 we had 6 donations and only 3 subscribers, despite thousands of people relying on our site. Please help us to keep helping people with trichotillomania.